While testing out the Profoto B1 500 flash head, I also had a chance to use one of my favorite light modifiers, a 3 foot octabox (also known as “octa softbox”, “octabank” or just “octa”), known as “3′ RFi Octa Softbox” by Profoto. 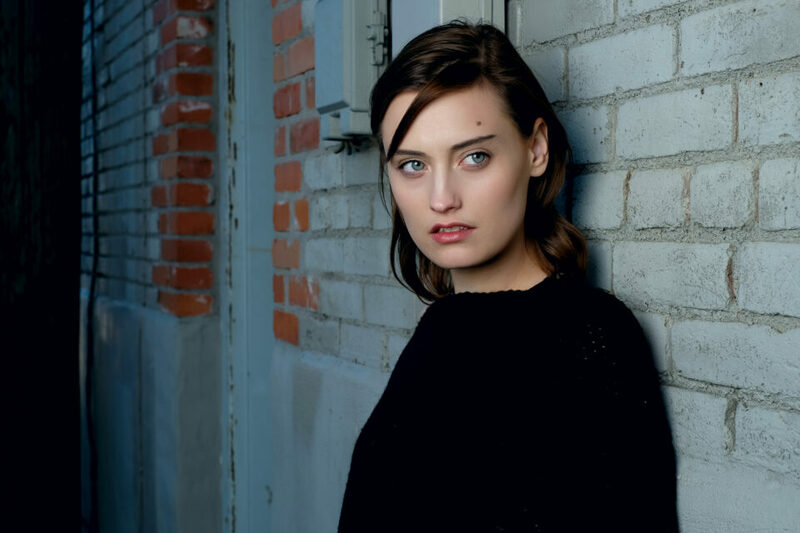 Although Profoto carries a wide array of light modifiers and accessories in its arsenal of lighting equipment, I specifically wanted to get a smaller octa for outdoors photography. The primary reason was portability without compromising too much on the size. As you may already know, the larger the source of light in flash photography, the softer it is on the subject. The 5 and 7 foot octas were just too big and the smaller rectangular softboxes were too small for my taste. 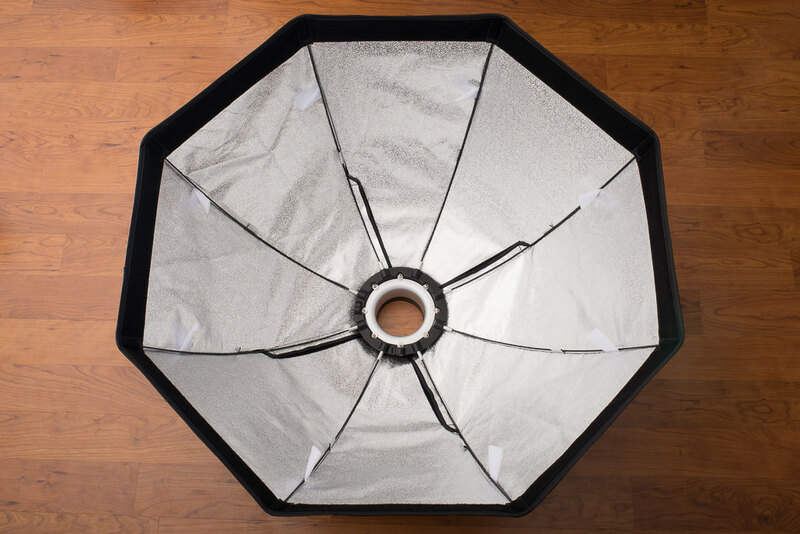 Quality-wise, both octaboxes and softboxes produce equally good quality light – the only difference is catchlight. I prefer to have more round catchlight in my subject’s eyes, rather than a square, so I prefer using octaboxes, umbrellas, parabolic softboxes and beauty dishes for that reason. Let’s take a closer look at this 3′ Octabox and see what it has to offer. At 1.6 kg, it is not a super lightweight modifier, but that’s because of its high quality fabrics and metal rods that are supposed to last for many years. As with other high-quality light modifiers, you can get many different types of adapters that can be used with most other heads on the market. Profoto does a really good job with packaging its gear. 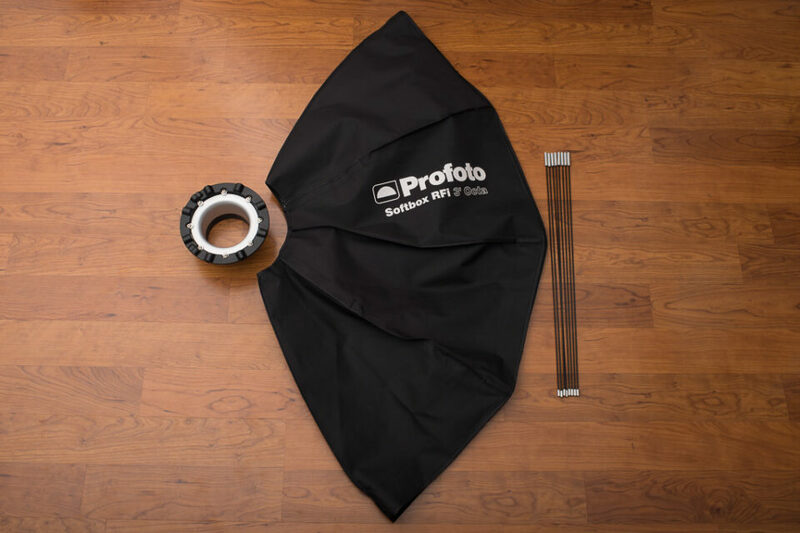 The Profoto 3′ RFi Octa arrived in a large white box, which had a nice carrying bag along with the octabox components. As with most others, the octabox comes with 4 different components: the main octa fabric with silver inner reflection surface, 8 metal rods, an internal diffuser and a front diffuser. I have used some low-quality Chinese knock-off modifiers before ended up tearing apart after a couple of uses. This octa is very similar to my Elinchrom 53″ Midi Octa – all components are of very high quality that will last for years to come. I have owned my Elinchrom Octa for about 5 years now and it is still as good as new, so I would not expect the Profoto RFi to be any worse. The last component is the outer diffuser, which also attaches to the inner wall of the octabox with Velcro. I personally prefer the diffuser on my Elinchrom Octabox, because you just put it over and it attaches in a couple of spots externally using Velcro. However, Profotos work a little differently than Elinchroms, since the cover is used by grids. 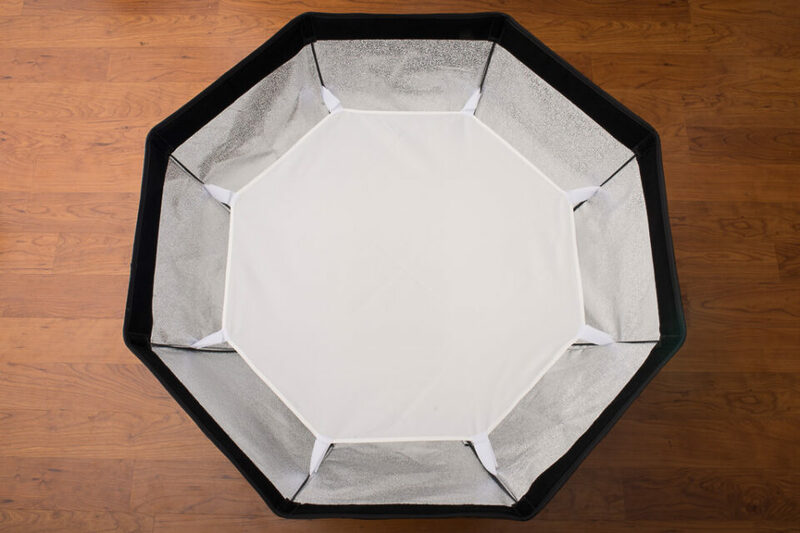 Elinchrom does not have grids for their octaboxes, so the only route is DIY or third party grids. 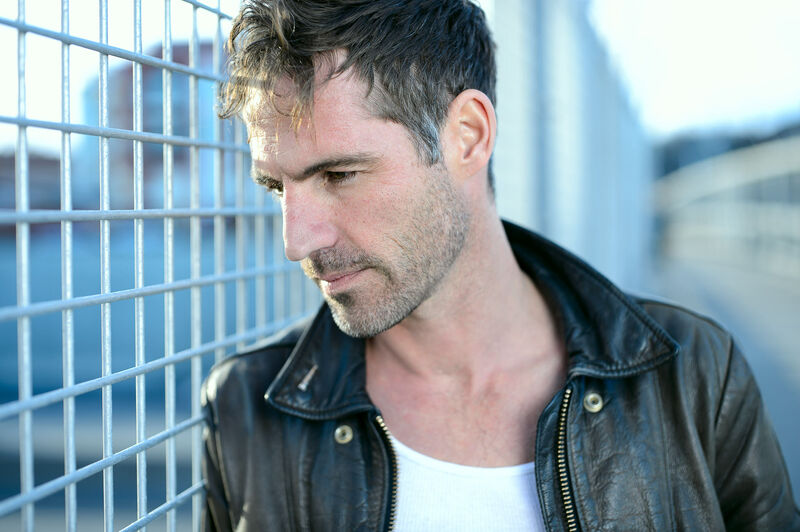 The below image was captured using the new Fuji X-T1 camera + 35mm f/1.4 Fujinon lens. Love this setup for flash photography, although a slightly faster sync speed would have been even better! 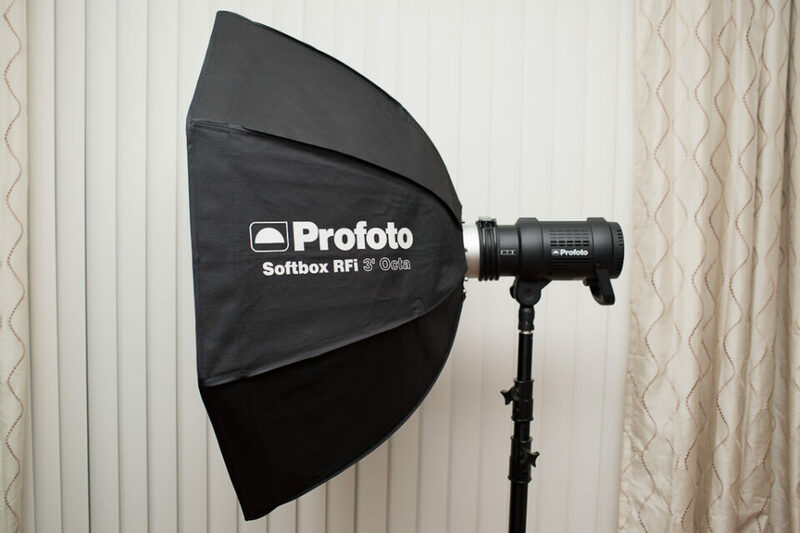 The Profoto 3′ RFi-series Octa Softbox is a high-quality light modifier designed for most light heads on the market. While it is the smallest of the octaboxes offered by the company, it is easy to setup and quite versatile when using it outdoors. When it comes to light modifiers, brand is mostly a personal preference – you will find other modifiers perform very similarly, except for knock-off brands that are made poorly and might rip after repeated use. Personally, I find both Profoto and Elinchrom modifiers to work very well. The main difference, as noted above, is the fact that Profoto actually provides grids for their softboxes and makes them easy to attach/detach, while Elinchrom does not provide any. So if you are looking for a more complete setup, Profoto is the way to go. Profoto RFi series are priced relatively reasonably, very similar as other high-end brands. It is their “HR” (Heat Resistant) series that tend to be really expensive. 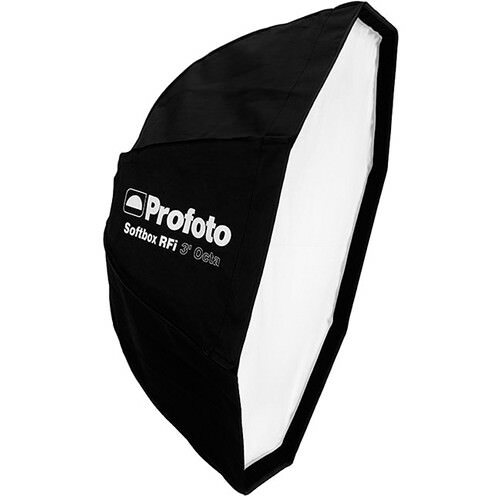 You can purchase the Profoto 3′ RFi Octa Softbox at b&H Photo Video for $235. Thanks for the review Nasim. 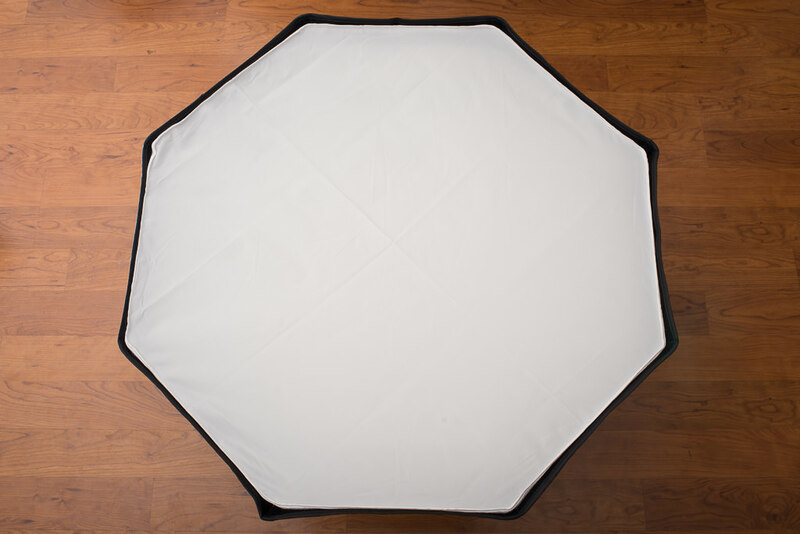 When I saw that this Profoto Octa soft box came in at less than $250 I was very surprised, I was expecting it to be much more. I still really want the Elinchrom 39 Rotalux Deep OctaBox, that will be my next purchase. BTW, I really like these pictures, they are super sharp. Thanks for sharing. can you get a grid for it? If anyone remembers the Creative Light line of modifiers this is the same Octa Box. And yes they are priced within reason for most budgets. I have had my CL Octa go over many, many times while doing outdoor portraits and its still holding up. I’m running a Quantum T2 into my Octa around 1/4 power and for the most part ISO 200 and getting F6.3 at 5-6ft and works great. Sometime I will remove the front baffle, but you really gain very little with it out. Thanks for the review and sample pictures. hi nasim. any tips on how to easy remove the rods from the speed ring when breaking down these soft boxes? thanks, dk. Great review. I have the color coded rfi speedring and all went well until I went to disassemble. Any hints on getting the rods “out”? My husband and I both tried and can’t budge any of them. put the octa face down, press gently in on the speed ring to flex the rods. Then you can start pulling them out one by one. Sorry for the late comment, just came across this post. How do the Octabox images compare to those shot with a Profoto Deep White M or Deep Silver umbrella with/without diffusers. Is there much difference? Any examples?